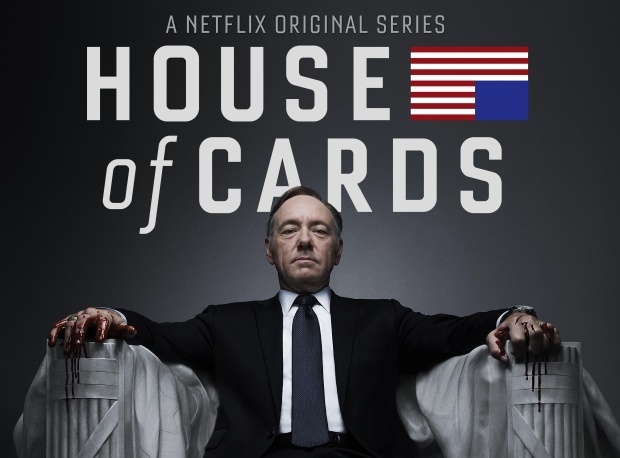 Netflix’s series, House of Cards is standing on its last leg. The award winning series will end after its sixth season next year, following claims of sexual harassment by its lead character, Kevin Spacey. The Emmy Awards winning series has commenced shooting for its Season 6 before news broke that Kevin Spacey may have sexually assaulted a 14-year-old Anthony Rapp 31 years ago. Rapp is now aged 45 and Kevin 58. Spacey, who plays Frank Underwood in the political drama, released a statement saying he cannot recall the incident but apologized and blamed it on alcohol while coming out for the first time as a gay man.